Below are the product details for Decorative Globe Ceiling Fan. *Used 5mm X 10 LEDs for Light. *Alunimum Blades for High Speed. In order to keep pace with never ending demands of the customers, our company is instrumental in offering Solar Power LED Multifunctional Fan. We have been counted amongst the most trusted names in this domain, engaged in offering a standard quality range of Rechargeable LED Mini Fan. Doing an event in the night Add some buzz and innovation with this new product. 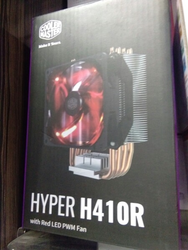 Customize it as per your need and branding plan. BLOO LED light . We provide all kind of LED lighting solutions for.Home - office - showroom - shop - hotel - restaurant - road light-street light- high mast light- high way light - villas -emporium - workshop - museum -landscape and designer fan-decorative fan-luxury ceiling fan etc. 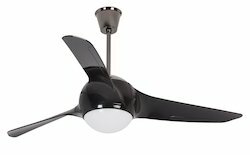 We are amongst the most reputed names in the industry, offering LED Ceiling Fan.